The Luxor African Film Festival (LAFF), which kicked off its eighth edition on Friday, is paying special attention to Tunisian film this year. On Saturday there was a symposium on the topic, and on the same day an exhibition of posters from the country’s 30 most significant films was opened. 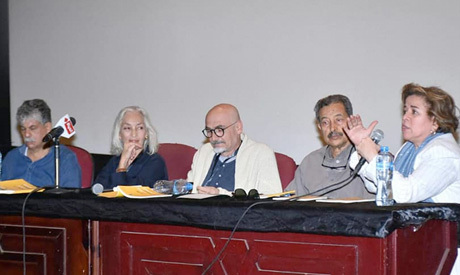 The symposium was attended by the festival's director of honour, prominent Egyptian actor Mahmoud Hemida, and dozens of critics, journalists and filmmakers in the historic city. 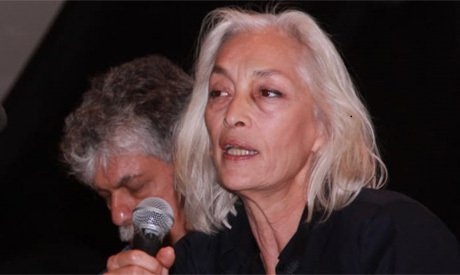 "After the 2011 Tunisian revolution, directors became more involved in topics that really touch the crowd, and as a result films became more credible," said Tunisian producer Dorra Bouchoucha during the symposium. Another seminar took place earlier this week to honour Bouchoucha “for her contribution in creating a Tunisian New Wave”. There was also a tribute to the producer at the opening of the festival on Friday. 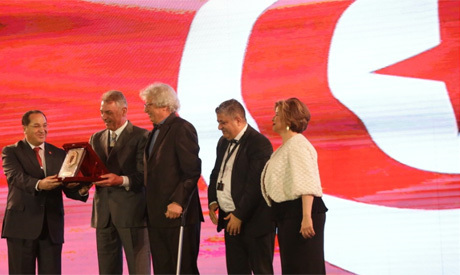 The director of the Gouna Film Festival Intishal Al-Tamimi praised Tunisian cinema during the symposium. "There's a big difference between Tunisian films and the rest of the Arab world's production," he said, adding that the reason for Tunisian cinema’s superiority is that it receives state support and has the efforts of the younger generation. Also on Saturday, the Luxor festival’s director Azza El-Hossiny opened the exhibition of posters from 30 major Tunisian films, including Hedi, Zaineb Hates the Snow and El-Ziara. 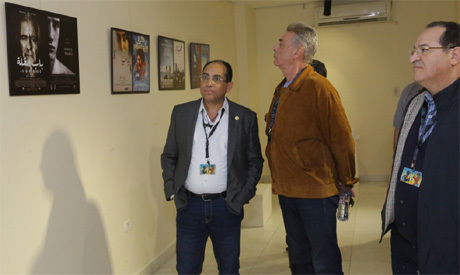 Dozens of critics and filmmakers attended the opening, including the head of the National Cinema Centre Khaled Abdelgelil, the director of Malmö Arab Film Festival Mohamed Qabalawy, and Tunisia’s ambassador to Egypt Naguib Al-Manif. Founded by screenwriter Sayed Fouad, the festival is this year hosting 105 guests from 36 African countries and 13 non-African countries, screening 385 films from Africa and other continents, and has 102 films competing in its various contests. Organised by Egyptian NGO the Independent Shabab Foundation (ISF), this edition is named after the late Burkinabè director Idrissa Ouédraogo, who directed 21 films. 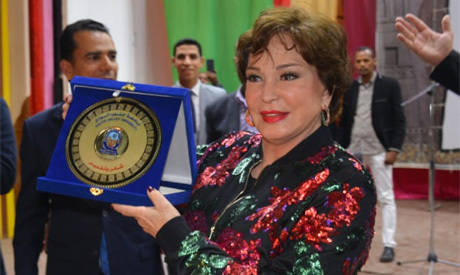 It is also honouring Egyptian actress Lebleba, Chadian director Mahamat-Saleh Haroun, Egyptian actor Asser Yassin, Burkinabé director Fanta Régina Nacro, Egyptian director Omar Abdel-Aziz and Sudanese singer Faiza Amseeb. Culture Minister Ines Abdel-Dayem was among hundreds of attendees of the opening of the festival, which took place at Karnak Temple on Friday. The minister praised the fact that some of the festival’s activities will take place in the governorate of Qena. The festival will conclude on Thursday.